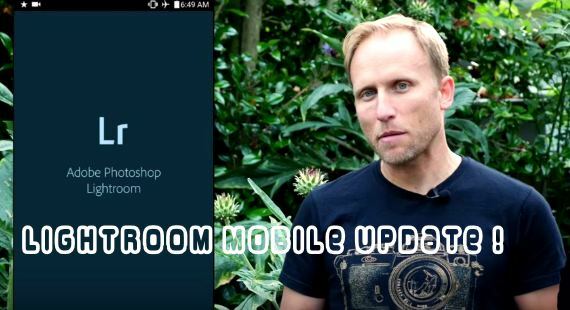 Watch Toby walk us through all the features of the newly release Lightroom Mobile 2.1. Lightroom Mobile has just been updated on Android and iOS. Toby looks at the new PRO camera built in that provides shutter speed, ISO and exposure compensation and allows DNG(RAW) Capture and editing on your mobile device. Let’s see if it is as buggy and slow as Lightroom Mobile has been in the past? How does Lightroom Mobile compare to Snapseed? And on iOS you can now edit any RAW file (coming soon with iOS 10 support). Lightroom mobile 2.4 is available immediately for iPhone and iPad from the iOS App Store for free. 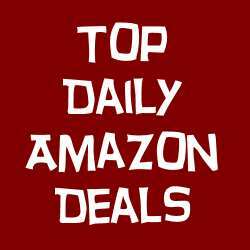 Top new mobile phone accessories here now!